Hello, everyone! 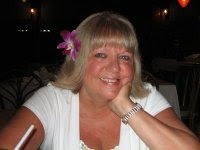 Before I share my card, I would like to welcome my newest follower - Shery Russ - thank you for joining me! If you would like to leave a link to your blog in the comments, I will be happy to hop over and follow you too! I actually know another Shery Russ, so it's fun that there are two of you with the same name! Today I'm participating in a special event! Have you ever played at Pixie's Snippet Playground? It's a place to go to show off what we've made with our snippets (scraps, leftovers), and it's hosted by the lovely Di. Well, Di's friend Darnell has initiated a blog hop to thank Di for the 7 years she has managed the Playground, and of course I wanted to join in! I love playing at the Snippets Playground! I've been hanging out there since 2014. Di has a bi-weekly linky, and she comments on every entry. 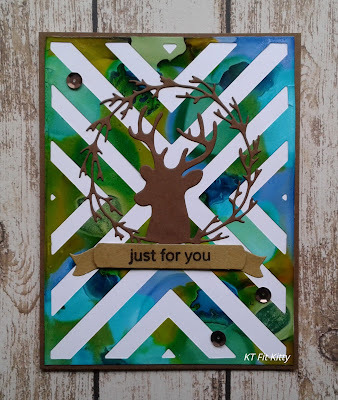 She provides an inspiration card with details on how she made it, and offers up a generous prize, out-of-pocket. Di also has a new puppy - Dudley - and she shares a lot of cute photos and updates! 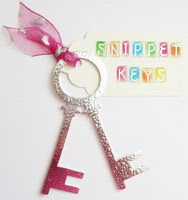 Thank you, Di, for all you do to encourage us to use our snippets! My card features lots of snippets! First, there's the die-cut alcohol ink background, which is a snippet from this card. I adhered it to a white panel and then a brown panel, both of which are snippets. The die-cut buck/wreath is cut from the same brown panel. I stamped a sentiment on a die-cut banner, also a snippet. Lastly I added a few brown sequins. This is fabulous and love the design of your card. Fantastic card and a great way to use that background. Gorgeous card and beautiful tribute to Di! Your background is stunning dear friend! And I read the comment you left me and wanted to say I'm sorry to hear about your hubby having a few setbacks... I totally get it as my husband had several setbacks as well after his stroke. He still has issues to this day, so I understand what you're going through... I can't imagine the struggles you must be facing as well with your health issues too... Just know I'm thinking of you and praying for you both. I know it's not easy and you can always used the support... send me a message if you ever just want to talk... Big Hugs! Kitty, your card is gorgeous. Love the background. Hi there . . .long time no visit! Great to see you again and with a SUPER snippets card for the celebration too. There's a slightly raucous celebration going on behind the bike sheds .. . come along if you dare! Bunny is serving coffee, and I'm serving . . . well, er, SOMETHING ELSE! What a great way to use your "stuff" that's hanging around. Lovely card, beautiful die cut. Hi Kitty, this card is awesome, I adore that background, it is gorgeous. This card is awesome with the background that you made...great masculine card. Wow Kitty - what a brilliant die and a super way to use up snippets. What a surprise to find out about Darnell's blog hop - many thanks for your kind words. Needless to say I'm really deeply touched by so many wonderful friends joining in - what a wonderful gesture. Thank you so much! Terrific masculine card! The die cut background looks awesome. Love the fantastic blend of colors on the background, and the card is so versatile, I think this would work for Christmas, a birthday or as a just because card. 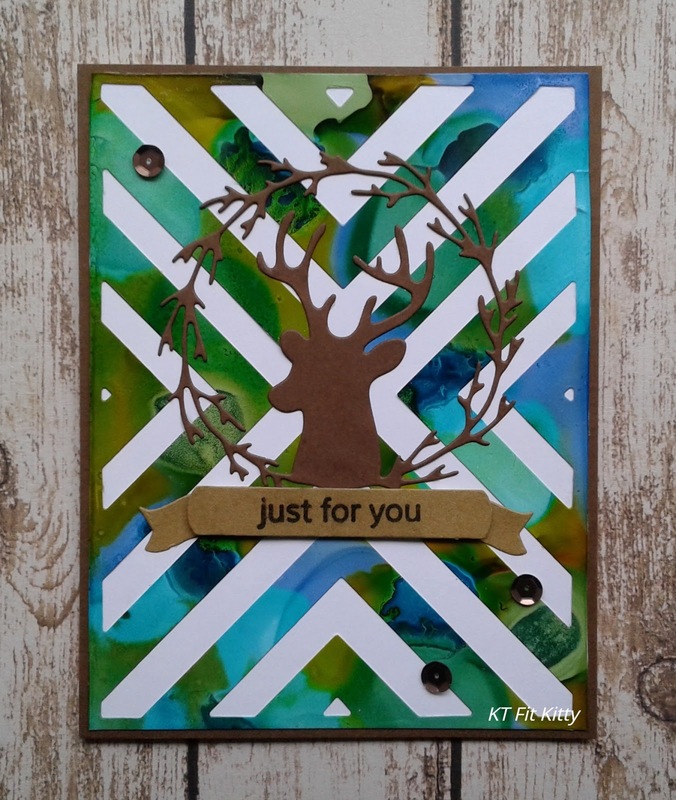 A fabulous card, you have created a super background and I love your stags head. Brilliant card! Ideal for men or women! Colors are excellent! Thanks for playing along with us at PIP Challenges! Fabulous use of snippets, Kitty! The alcohol ink background is gorgeous. Love your Christmas card! Very eye catching. I love the colour combination. Cold and snowy here in the UK. Hugs Mrs A.
Oh what a fabulous striking card. Lovely alcohol ink background - hope all is well!